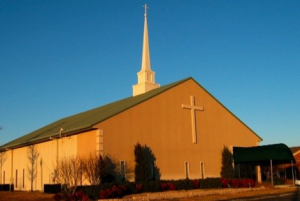 Community Baptist Church in Royse City, Texas, is a loving church family, united in one common goal – to reach people for Christ and to bring each person to living daily for Jesus Christ through discipleship. We would love to welcome you to our church next Sunday. Our prayer is that as you join with us you will find places to serve and become a part of our mission to reach out to the world for Christ.